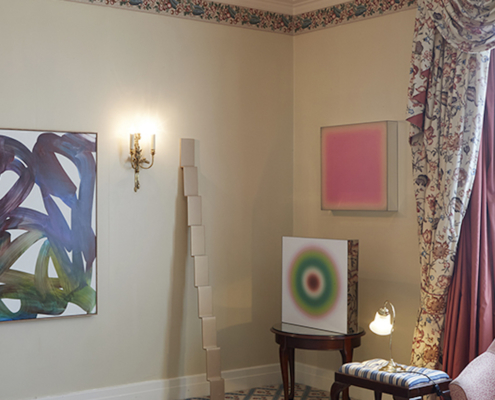 This September, the annual Spring 1883 art fair will return to Sydney’s Establishment Hotel once more with an impressive line-up of gallerists. 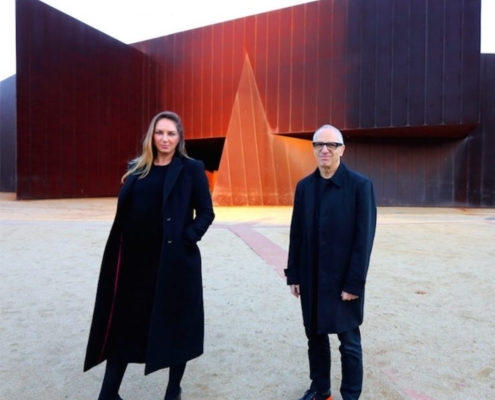 The Melbourne Art Fair is set for a revamp, with the appointment of new Director and CEO Maree Di Pasquale. 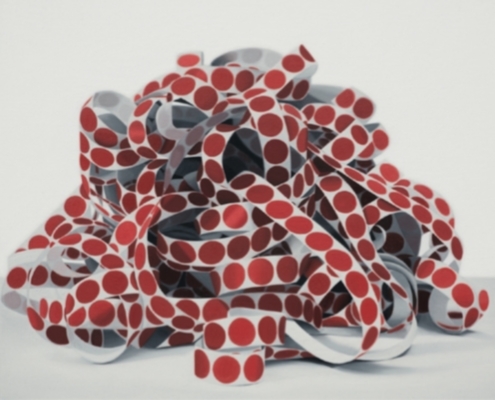 Victoria Reichelt’s highly finessed mark-making evokes the changes encroaching on both contemporary art and modern life. Step inside Arie Hellendoorn’s painterly constellations of shapes, colours, textures and patterns. Brendan Huntley moves seamlessly between music and visual art, drawing and sculpture and tradition and rebellion. Jemima Wyman brings the contemporary backdrop of protest to the fore in her visual practice. Auckland Gallery Two Rooms is strengthening ties between the New Zealand and international art worlds.